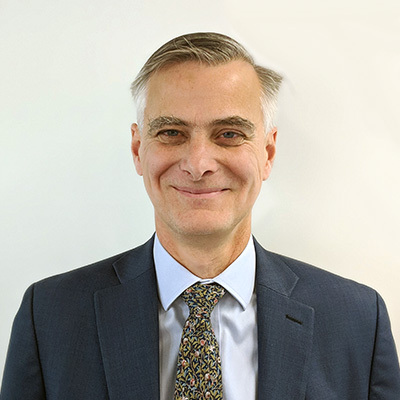 EQ Investors (EQ) is pleased to announce the appointment of Simon Moore as a Senior Investment Analyst in its London office. 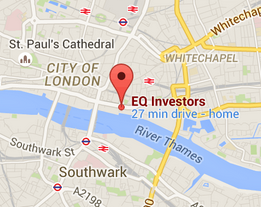 He will provide cover for EQ’s Head of Investing, Sophie Kennedy, whilst she is away on maternity leave. Simon brings with him 30 years of experience and knowledge of the wealth management industry. He headed up Bestinvest’s fund research team for seven years, before being appointed Senior Investment Manager at 7IM, his most recent role. Simon Moore added: “EQ has a deserved reputation as one of the fastest growing wealth managers in the UK. We have a tremendous opportunity to grow further, bringing our strong business values and service delivery to match the demands and high expectations of our clients.